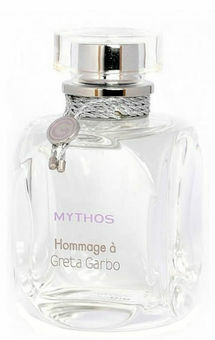 Mythos Hommage à Greta Garbo is a floral fruity fragrance that interprets elegance in a new and modern way, for fruity notes are especially popular with younger women. 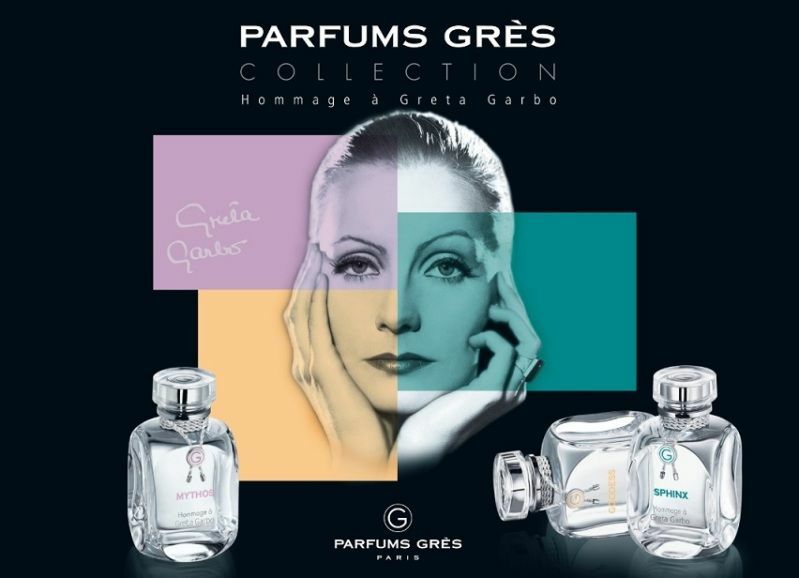 The whole collection is dedicated to famous Greta Garbo. The composition opens with apples, oranges, black currants and pineapple. The classic, elegant floral notes unfold in the heart - rose, freesia and peony – typical ingredients for sophisticated French perfumes. Subtle sensuousness is brought by the delicate base of musk, sandalwood and iris.